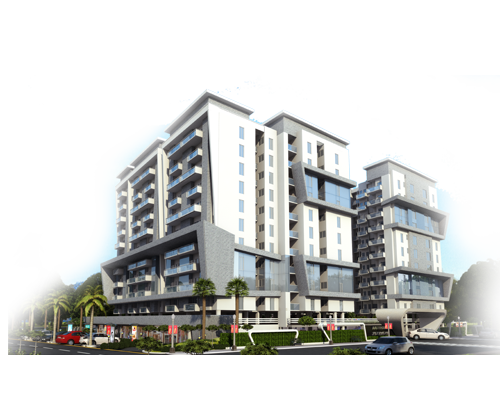 Saffron Realty / SID Realtors is the name in the field of Real Estate Project Promotion, Distribution and Quality Housing Consulting destined to touch the highest peak of customer satisfaction. The group is led by passionate leaders accompanied by a team of skilled professionals who are an..
FF-8, First Floor, Block-B, Mansarovar Complex,, Opp. Habbibganj Railway Station, Bhopal - 462011 (M. P.) India.